Aside from the New York Knicks or the Carmelo Anthony edition, the Air Jordan 1 Retro High will return in its original colorway – the shoe that started it all. It will be a fitting start for a brand new year knowing how this colorway was loved and well-accepted by Jordan Brand fanatics. 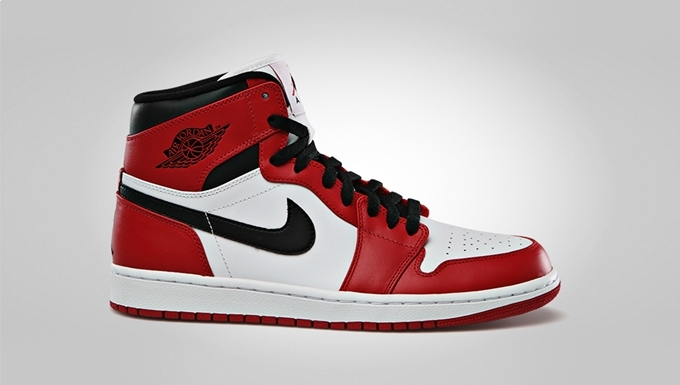 The original Air Jordan 1, the White/Varsity Red-Black colorway, will be released on January 5 along with the “Knicks” edition. Both kicks look very impressive, giving us two excellent choices. Make sure to save money and don’t dare miss this release from JB!